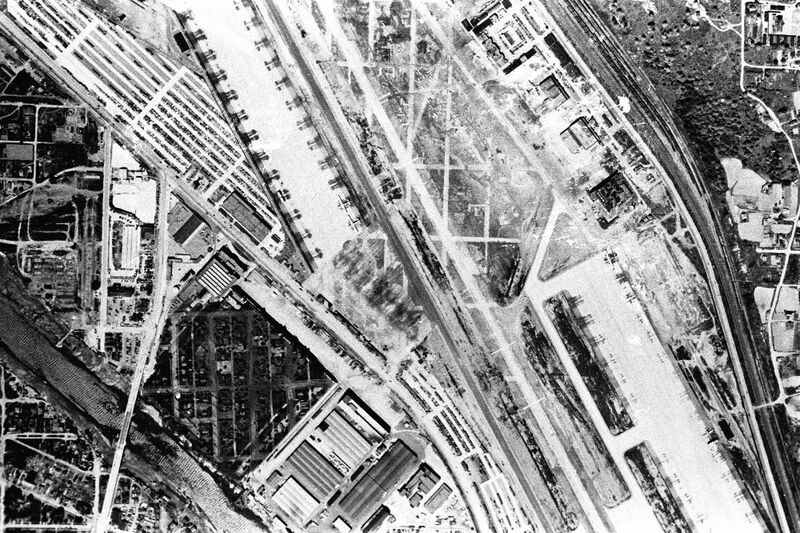 During World War II, a strange, house-filled neighborhood could be seen in the middle of an industrial area from the air. A close-up look would reveal that it was camouflage for Boeing's Plant No. 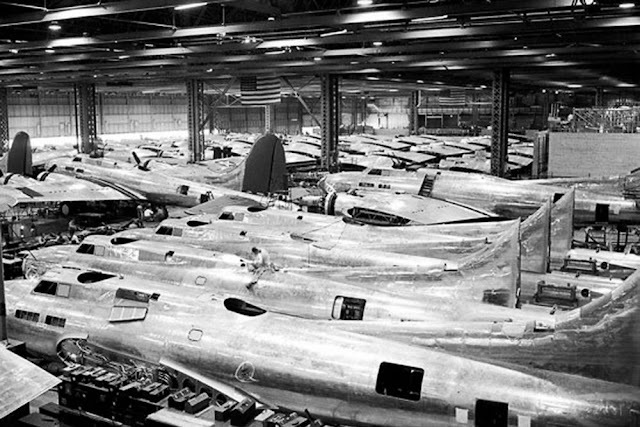 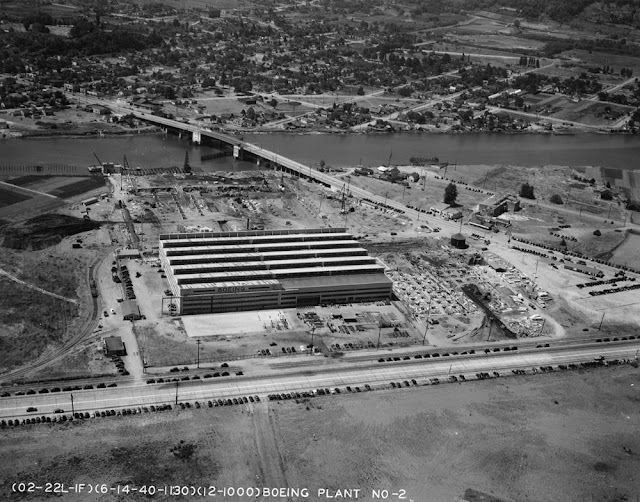 2, where thousands of B-17 bombers were produced. 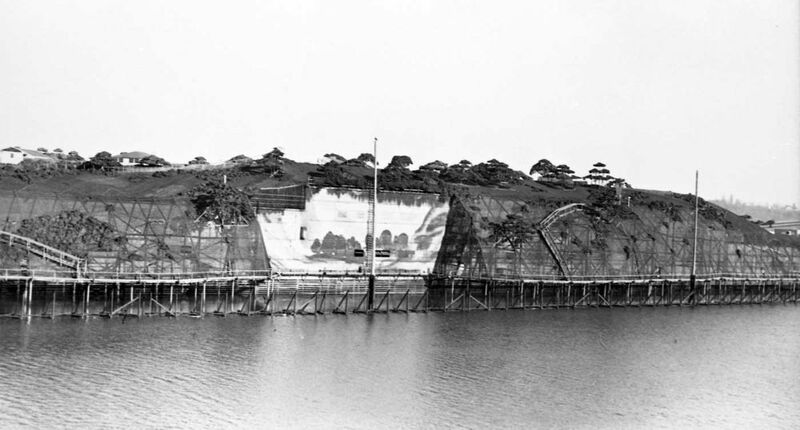 Following the attack on Pearl Harbor, Japanese submarines were spotted off the San Francisco Bay and near Santa Barbara in 1942. 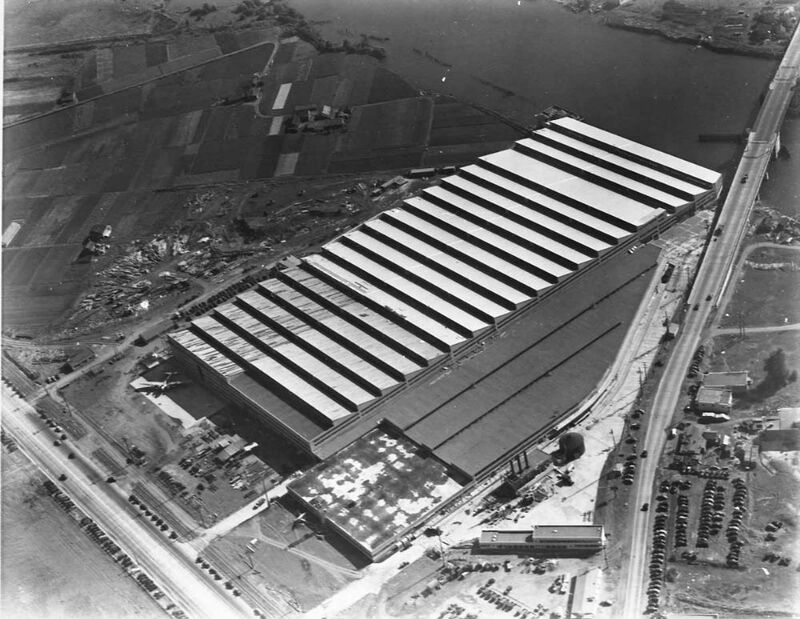 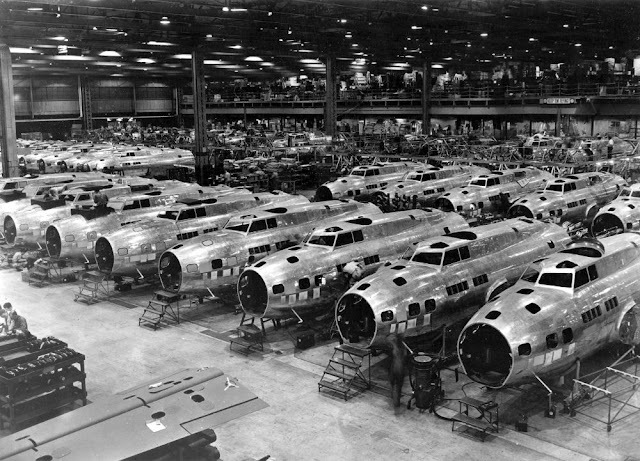 The West Coast was the next presumed target for the Japanese so the U.S. decided to hide its major wartime factories. 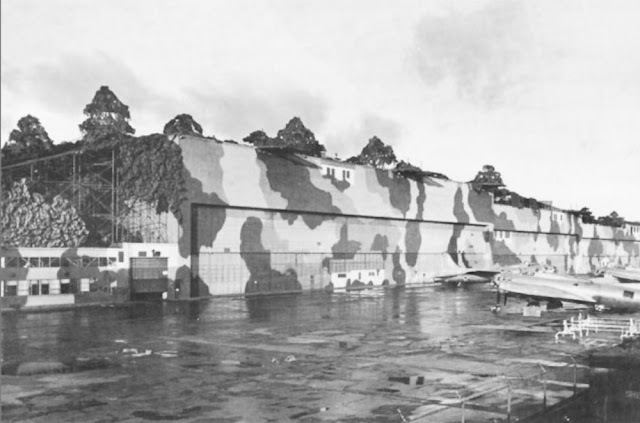 John Stewart Detlie, a Hollywood set designer, helped "hide" Boeing's Seattle plant using his Hollywood design techniques with this camouflage. The fake housing development covered nearly 26 acres with netting. 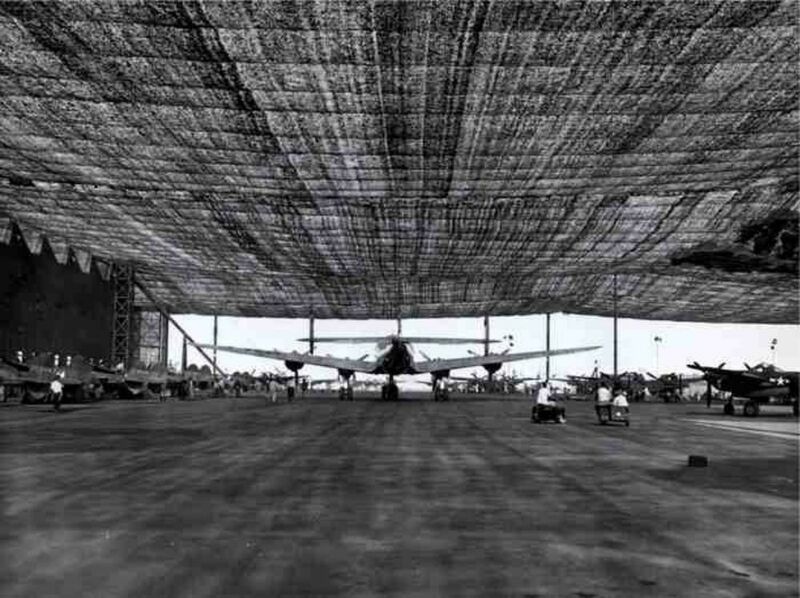 Built almost entirely from plywood and cardboard - with trees made from chicken wire and painted burlap - the town looked convincing enough from the air to hide the factory from any bombers flying by. 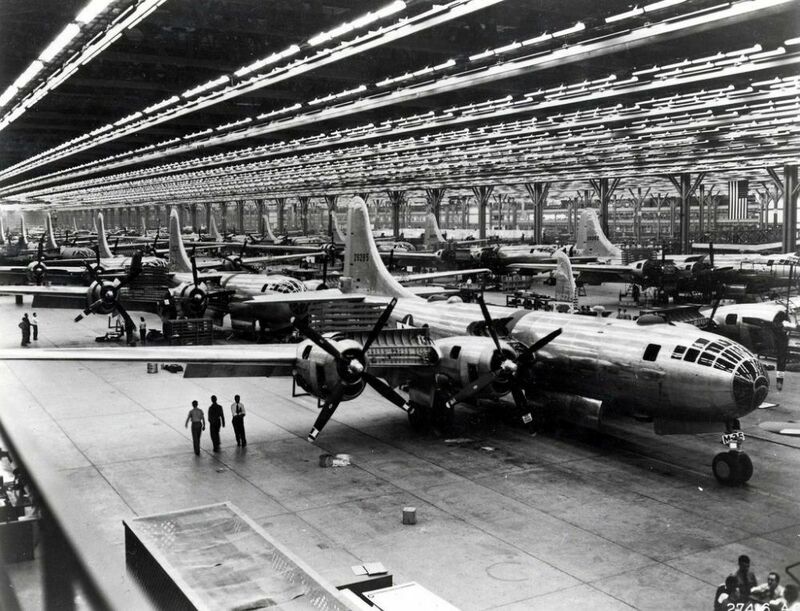 Factory workers took a series of secret tunnels through fake cafes and shops to get to the factory each morning.